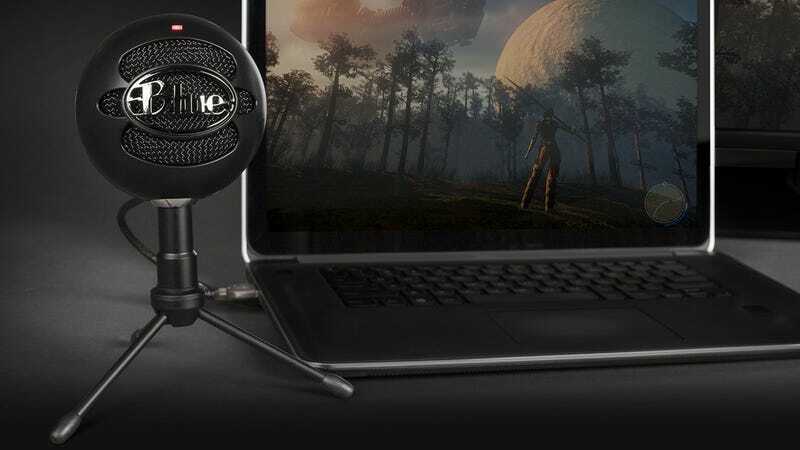 It seems like everyone has a podcast these days, and you can get in on the fun, or just enjoy clearer Skype calls, with this popular Blue Snowball iCE mic. $44's not a huge discount from its usual $50, but sales on this mic are extremely rare, its reviews are great, and it also holds the title of Amazon’s top-selling microphone. Irwin tools, Asics running shoes, and tons of Play-Doh sets lead off Friday’s best deals.